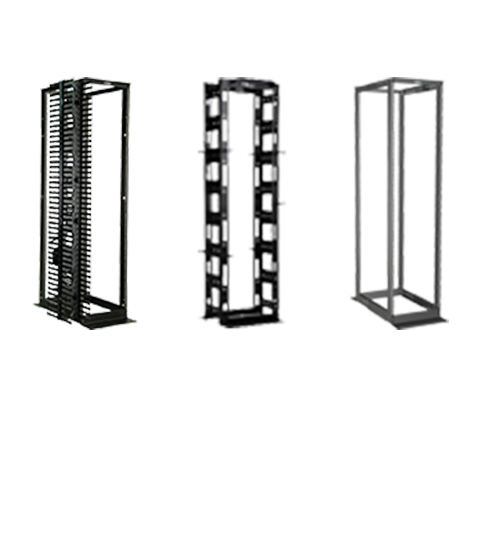 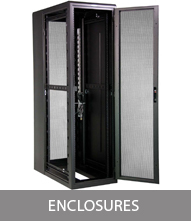 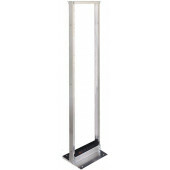 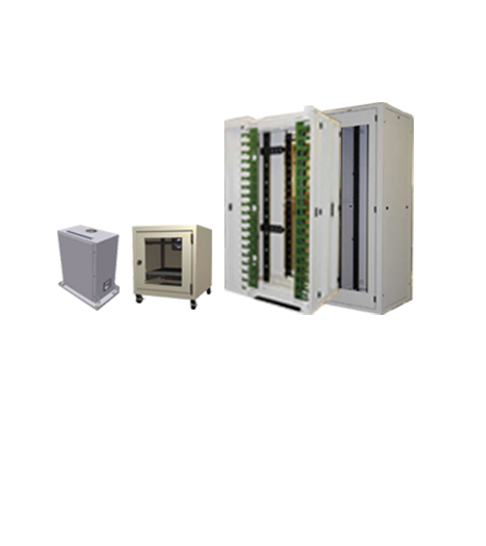 Server Rack Cabinets and Enclosures for Data, Telecom and Security. 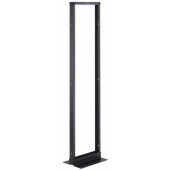 Racks, Wallmounts, Enclosures, and more! 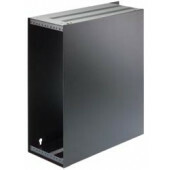 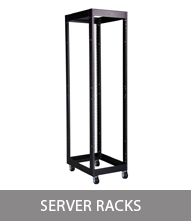 Rack-Cabinets.com is your best source for Server Rack, and Enclosures. 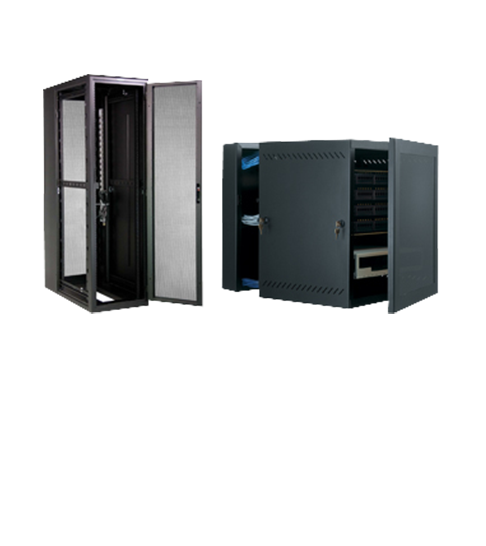 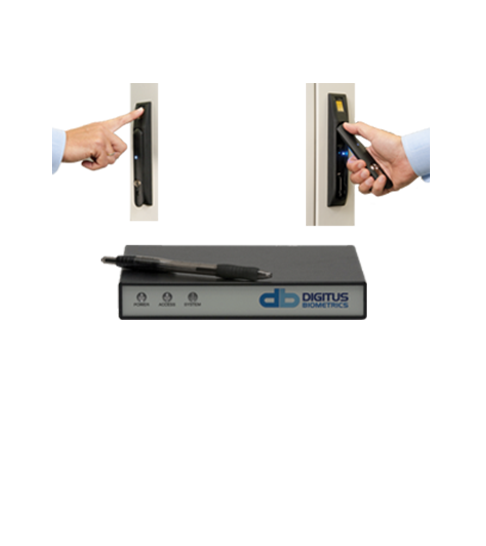 We offer over 30 standard enclosures for data and telecommunication equipment, computer control rooms, LAN equipment, and file server workstations to meet the demand for high quality stations for electronic equipment and networking environments since 1985. 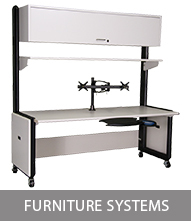 We offer specialized cooling options including NEMA, Wall Mount and Water Cooled Cabinets. 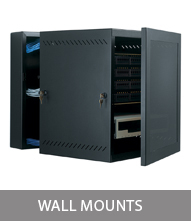 All cabinets are built to last here the USA. 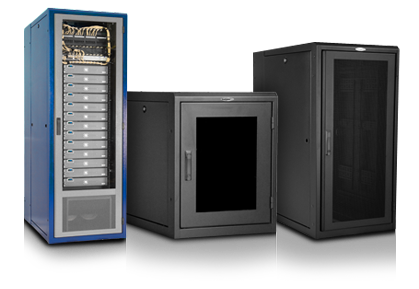 Need a cabinet fast? 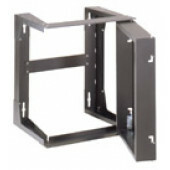 Most data cabinets either ship same day or next. 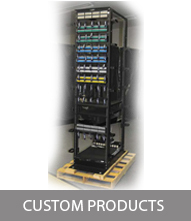 avaliable to assist you with any questions or concerns and we invite you to call us at 800-335-0229.